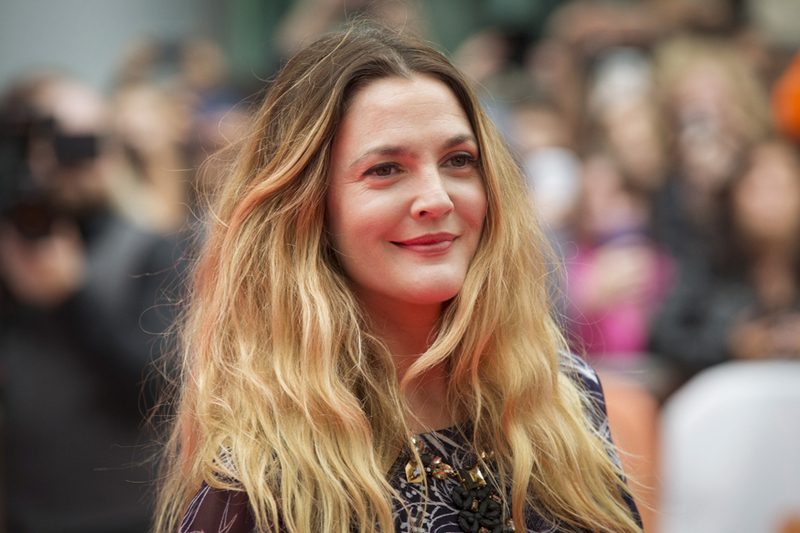 Actress Drew Barrymore feels dark circles under her eyes make her look like a "ghoul you came from the graveyard". Posting a photograph of her serums of choice on Instagram, Barrymore wrote: "I have really dark circles. That's my problem. I do not have lines as much as I look the crypt keeper. I love laugh lines. Can't wait for more. "But dark circles are a problem because it looks like instead of being impossibly happy throughout my life, I look more and more like a ghoul who came from the graveyard!" The "Never Been Kissed Before" actress uses products which work for her and says she goes for formulas with a "light pearl or pinky tone" because it helps create a flawless canvass for her make-up. "The key is to find a more pigmented eye cream. Rarely, but certainly sometimes, clear has worked. But I often find white tinted ones with a light pearl or pinky tone. I have a few faves I will share, but wanted to show a regular morning of living my poison," she added. The "Santa Clarita Diet" star went on to share a photograph of the tried and tested products she swears by. These include Caudalie's Premier Cru, Estee Lauder Advanced Night Repair Eye Concentrate and Clinique Even Better Eyes. "These work! I've tried everything and will continue to find the holy grail for dark circles."